Every game, every quarter, and after every goal (with a few exceptions) there is a face-off. This provides an opportunity to start every game, quarter, or after every goal with possession of the ball. 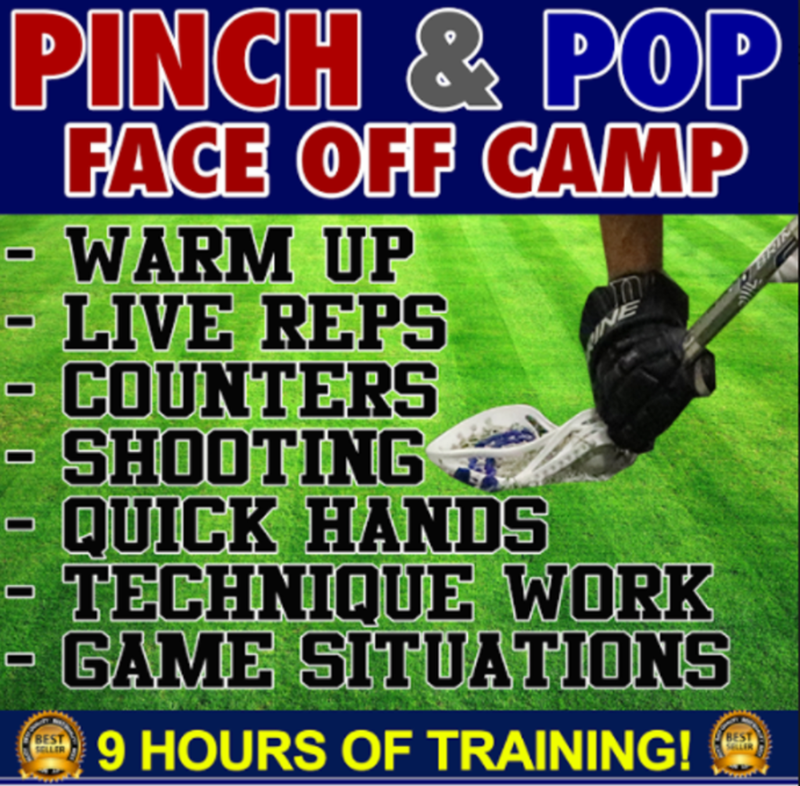 Cliches such as "You can't score if you don't have the ball" and "the best defense is a good offense" prove the importance of controlling the face-off x. If you win more face-offs than your opponent you will have possession more, giving your offense a chance to put points on the board.